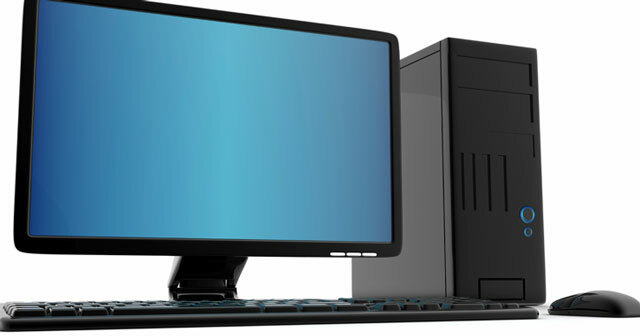 After seven successive quarters of year-on-year declines, the African and Middle Eastern PC market has finally returned to growth, posting an annual improvement in sales of 2,2% in the second quarter of 2014 to reach 4,5m units. The data, from research and advisory firm International Data Corp (IDC), shows growth in both the desktop and portable categories, with the former growing by 2,9% year on year to reach 1,8m units and the latter expanding by 1,7% to reach 2,7m units. However, the biggest growth didn’t come from Africa. Rather, most of the growth in PC shipments came from markets such as Iran, Iraq, Syria, Yemen, Palestine and Afghanistan, despite no PC makers making any official PC shipments into these countries. Other countries to experience growth in the region in the second quarter included Saudi Arabia and emerging markets such as Pakistan and parts of Africa, said Charakla. All-in-ones continued to gain share within the desktop space, spurred by growing demand from both the commercial and consumer segments, while ultra-slim notebooks continued to grow strongly within the portable PC space. However, convertible notebooks did not fare as well, primarily due to their high price points and tough competition from two-in-one tablets. Hewlett-Packard maintained the highest PC market share in the region in the second quarter. It posted strong year-on-year growth of 26,1%, with the fastest growth in the consumer space. Maintaining its position at number two, Lenovo was the fastest growing multinational vendor in the MEA PC market, with shipments increasing by 71,2% year on year. Its strong performance was also rooted in the consumer segment. Dell maintained its position at number three, despite suffering a mild year-on-year decline of 3,3% following a weak performance in the consumer segment. Acer and Asus ranked fourth and fifth, with shipments rising by 15,1% and 40,1% respectively. Tablets are great at consuming media but for actual productivity the good old pc still kicks @ss.